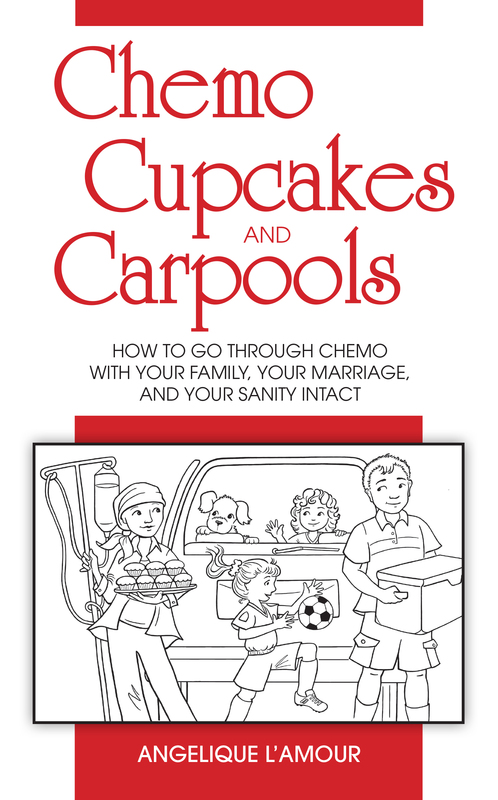 Chemo, Cupcakes and Carpools is Now On Sale!!! 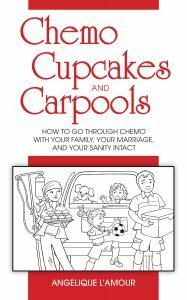 The book will help any parent trying to navigate the worlds of cancer treatment and raising kids. It has been a labor of love and I was helped by so many people including several friends who needed the information inside. It is available on Amazon as both an ebook and in paperback.I couldn’t wait to share this with everyone.Have a great weekend everyone. Here is the link to the paper version: click here and you can also access the ebook here.